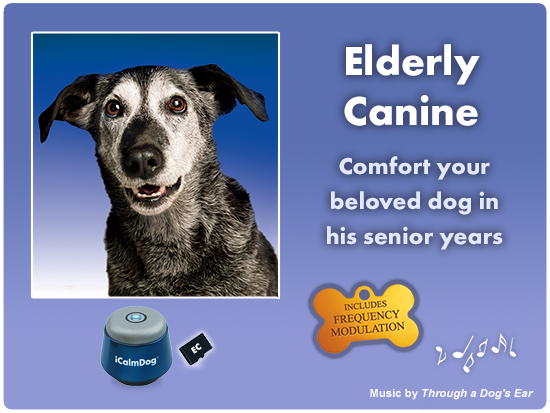 Elderly Canine for iCalmDog includes 3-hours of calming classical piano music, specially designed to comfort your beloved dog in his senior years. 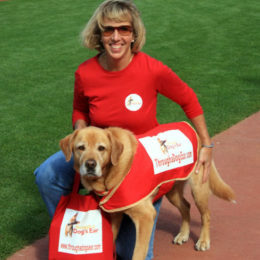 With the addition of highly specific frequency modulation, Elderly Canine is geared towards your senior dog’s hearing sensitivity and is the only therapeutic sound program designed specifically for mature dogs. 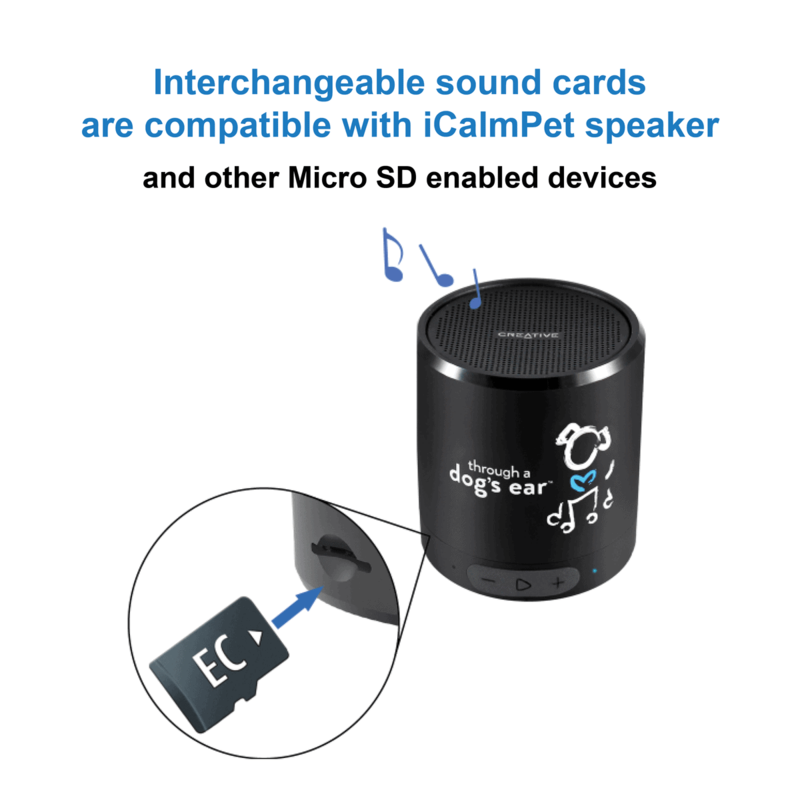 The iCalmDog Elderly Canine is recorded on a 4gb Micro SD sound card, easily interchangeable on your iCalm player. 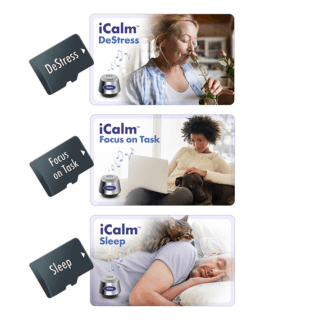 A laminated content card and instruction booklet with valuable behavior tips is also included. 2.0, 2.0a, 2.0b, 3.0, 4.0, 5.0m, 5.0. 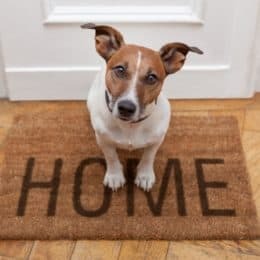 Why Music for Senior Dogs? 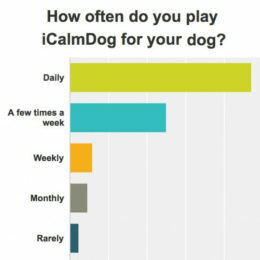 Elderly Canine builds on the clinically demonstrated and well-loved Calm Your Canine music that comes with your iCalmDog player. 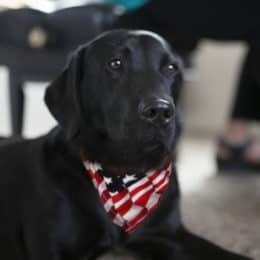 By reducing or boosting the dosage of specific nutrients of sound, we’ve made assimilation easier for an already stressed, or weakened elderly canine nervous system. The net effect of these pyschoacoustically designed soundtracks is that your senior dog will be calmer and happier. 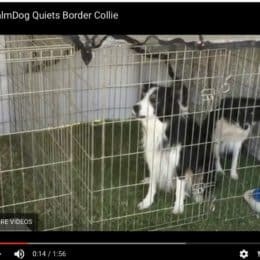 Elderly Canine is helpful in relieving separation anxiety, sound phobias, and anxiety issues, as is our Calm your Canine music. 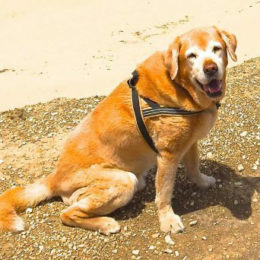 Additionally, we recommend Elderly Canine for other older dog behaviors and treatments. I am a veterinarian who also does acupuncture and recommend your products often. I play your music when I am doing mobile acupuncture.